This is a sponsored article on behalf of Alexandra Palace. In 1936, history was made when the first high-definition television service was broadcast from Alexandra Palace, then a major BBC production centre. To celebrate 80 years since that famous first broadcast, Alexandra Palace is hosting a 1930s themed anniversary celebration. Nowadays, where Netflix is the norm and iPlayer is an everyday term, the concept of television broadcasting hardly seems revolutionary. 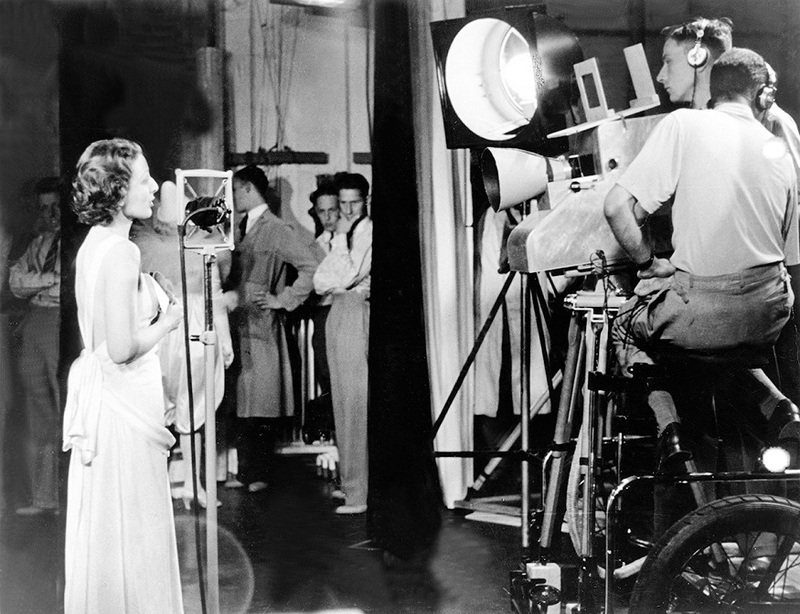 But the industry saw a major turning point when on November 2 1936, Elizabeth Cowell spoke the famous words: "This is direct television from the studios at Alexandra Palace." On 2 November, there will be an entire evening dedicated to this landmark moment in broadcasting history. 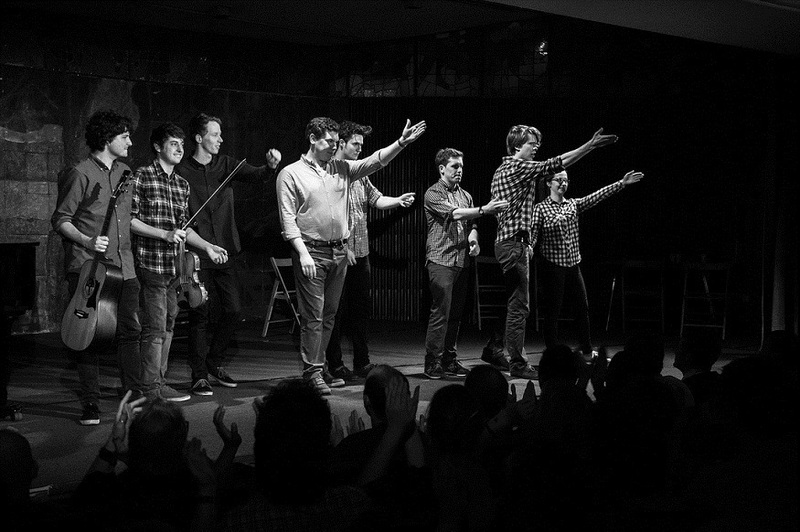 With 1930s cocktails and canapés on arrival, Ally Pally's celebration of the 80 year anniversary will feature a unique performance by Do Not Adjust Your Stage (DNAYS), the critically-acclaimed improvised comedy troupe, inspired by leading figures within the industry. Most recently seen at the National History Museum's Friday Lates, DNAYS combine art and science to create hilarious and spontaneous shows — this TV-themed special is not to be missed. Keynote speakers Dr Hugh Hunt (at 6pm) and Professor Danielle George (8.30pm) will be presenting Ted-style talks at the event: they are also both due to appear on BBC documentary First Night of TV, about the industry-defining moment. Alexandra Palace is still widely regarded as the birthplace of television, so celebrating this momentous occasion here really couldn't be more apt. Alexandra Palace is currently undergoing multi-million pound renovation works, which will see the former BBC studios and the Victorian theatre returned to their former glory. The theatre will stage regular performances, while the BBC studios will become an interactive visitor experience. 80th Anniversary of Broadcast History takes place at Alexandra Palace on 2 November. Tickets, including a cocktail on arrival and themed canapés. cost £25 (plus a £2.50 booking fee) and can be purchased here. Choice of 6pm-7.45pm session (with Dr Hugh Hunt) or 8.30pm-10.15pm session (with Professor Danielle George).